After much anticipation, the Holiday Inn Beaumont East Medical Center is officially open! After almost two years, this $12 million renovation has come to fruition. 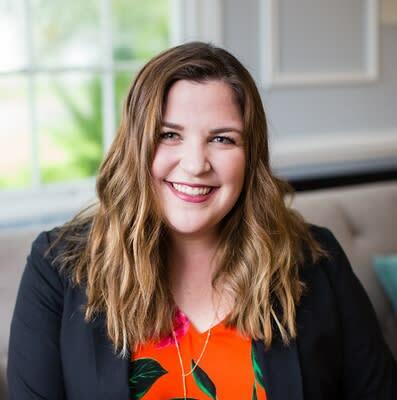 With top-of-the-line facilities and amenities, the hotel has been welcoming in guests since April 24, 2018. To kick-off this historic moment, the Holiday Inn Beaumont East Medical Center will host a ribbon cutting ceremony on June 7 at 4:30 p.m. with an open house to follow. Visitors will be able to tour the property and see the newly renovated bar and grill, meeting spaces, rooms and various facilities. 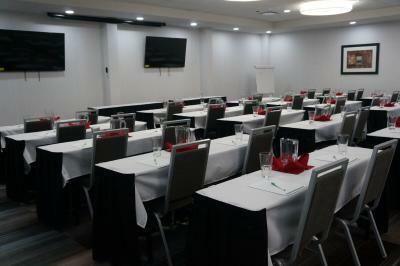 The Holiday Inn Beaumont East Medical Center has several new meeting spaces and boardroom available for bookings. The Neches Room seats 150 dinner style, 150 classroom and 200 theatre. The Sabine Room seats 120 dinner, 120 classroom and 175 theatre. The Pecos Room is perfect for a small meeting, seating 30 dinner, 40 classroom and 100 theatre. The boardroom is spacious with a TV and dry-erase wall, great for brainstorming. 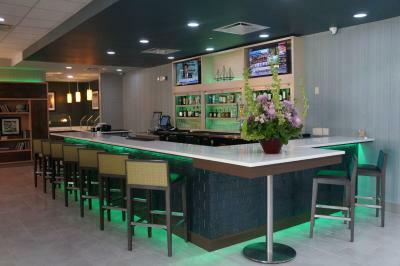 Whether booking for meetings, holiday events or weddings, the Holiday Inn Beaumont East Medical Center has the space for any type of event. 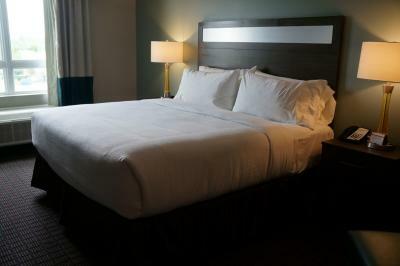 The hotel has a variety of sleeping rooms – all newly renovated. The 68 double sleeping rooms, 63 king sleeping rooms and 30 suites are well-equipped for a comfortable stay, with a portion of the rooms offering handicapped and hearing-impaired accessibility. 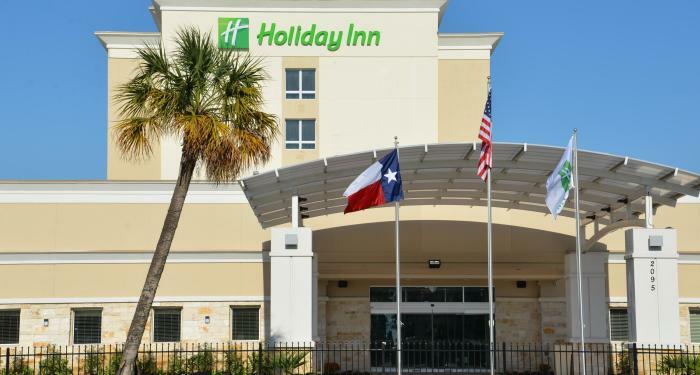 Whether a family visiting the area or in Beaumont for business, this hotel offers you your home away from home. If you are a meeting planner wanting to check availability for sleeping rooms only, sleeping rooms with meeting spaces on-site or sleeping rooms with meeting spaces off-site, remember to contact the Beaumont CVB Convention Sales Team for complimentary meeting planning assistance for booking at this or any other property or venue in Beaumont, Texas for overnight meetings.